The Alpine Swift is a casual passage migrant in the UK, Isle of Man, and Ireland with around ten records per year. It is most likely to occur over coastal areas. The conservation status for this species is "not assessed" in the UK because it only occurs as a casual migrant, and is not a species of conservation importance in Europe. Alpine Swift: Large swift with very long wings. 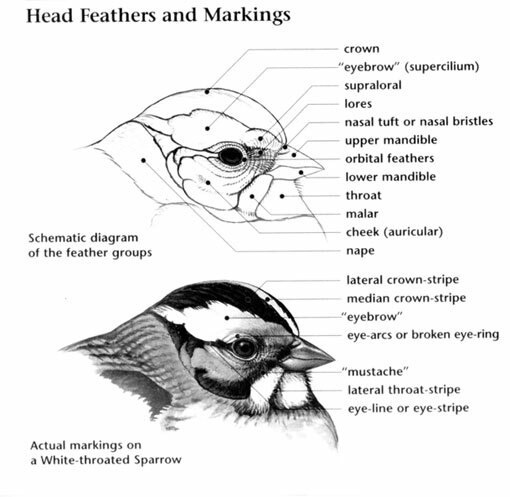 Black-brown upperparts, white throat and belly, black-brown breast band. 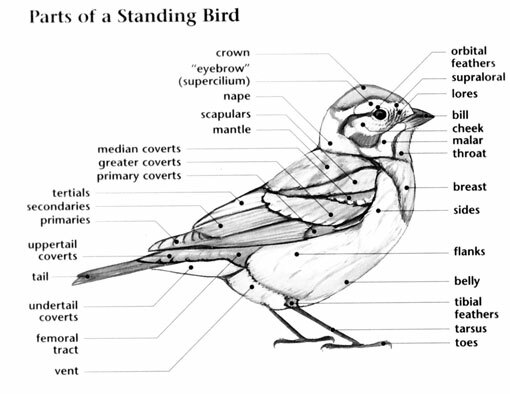 Short to medium tail is forked, black-brown undertail coverts. Fast, long distance flights with much soaring, powerful wing beats. May be difficult to spot when flying very high above the ground. Alpine Swift: Summers in mountainous areas across southern Europe to the Himalayas. Winters in central and southern Africa. Found year-round in Madagascar and parts of India and Africa. A scarce annual visitor with most records from March to October. In the UK, it can occur above any type of habitat, but on its breeding grounds, prefers mountainous areas with cliffs. A group of swifts is called a "flock" of swifts. Forages for food higher than most swifts. Population is estimated to be between one and four million. Will feed at night, or in total darkness. The Apodidae (pronounced a-POH-dih-dee) family is composed of one hundred and one species of swifts in nineteen genera found nearly throughout the world (IOC World Bird List, version 2.3). Five species of the Apodidae in one genus have occurred in Europe. Among these are the large Alpine Swift, the well known Common Swift, and the easily overlooked Pallid Swift. Like their names, swifts are known for their rapid flight. Aerialists such as the Common Swift are often seen in the skies above towns and cities as they spend hours on the wing, twittering and hunting for flying insects. The European swifts have tubular bodies, forked tails (square in the case of the Little Swift), rounded heads, and long, thin pointed wings. Their legs are extremely short and their small feet adapted to clinging on vertical perches. The bills of swifts are also very short with wide gapes. Swifts have dark plumages, either black or dark brown with grey highlights. Several species have white markings on the body and face, but most have very similar dark plumages which, when combined with their fast flight, can make them difficult to identify. Swifts occur in the skies above a variety of European habitats except for the boreal zone and the tundra. The Common Swift is the most widely distributed species in Europe due to it having become adapted to nesting in crevices in human-made structures. The other European swift species occur in southern Europe or as vagrants. European swift species undertake long distance migration to sub-Saharan Africa where the arthropods they require as a food source are available during the winter months. Swifts are social birds that typically nest in colonies and are often seen hunting in flocks. 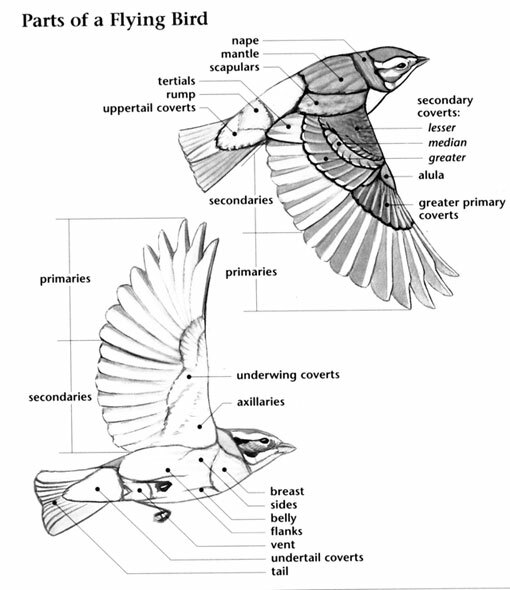 Hunting takes place on the wing with birds fluttering high overhead and quickly flying back and forth to catch flying insects as well as to harvest “aerial plankton" - the multitude of insects and other arthropods blown into the air by winds and essentially “trapped" in the sky by updrafts. Before and during rainstorms, swifts fly lower to capture insects that are likewise flying lower. None of the European swift species are threatened although the Common Swift has declined in the United Kingdom. Swifts are perhaps the ultimate aerialists of all bird families. They spend most of their lives on the wing and are even capable of copulating and sleeping while flying. A few small species of Asian swifts are also known for making nests that are regarded as a delicacy in eastern Asia.